Between the two floors in different spaces, there is always a threshold that not only annexes two floors but also separates them. In a flooring project, there are little things that allow homeowners get a variety of floors. Thresholds as a construction material are not restricted as an entrance to a building or room. 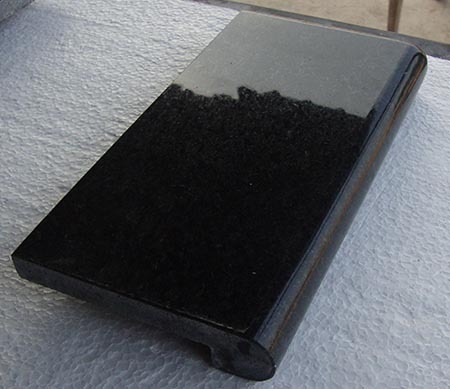 There are also other uses of black granite thresholds that make your living space more durable and enticing as well. When it comes to offering an elegant transition to your installation at a residential or commercial spaces, granite thresholds in different sizes and pattern matters the most. 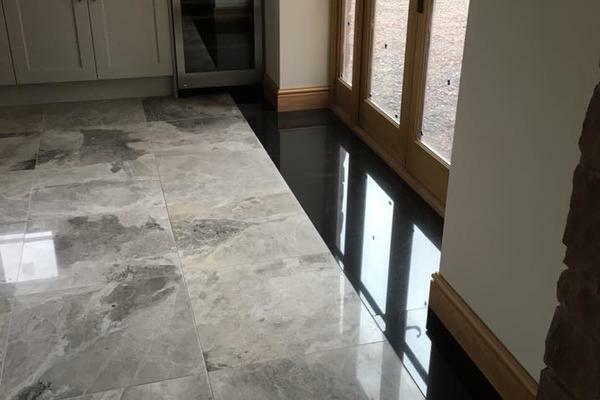 If you have to choose a particular natural stone for having a better output, black granite thresholds commit you an unmatched superiority to installations. It is equally useful for decorating built-in nooks and shelving. 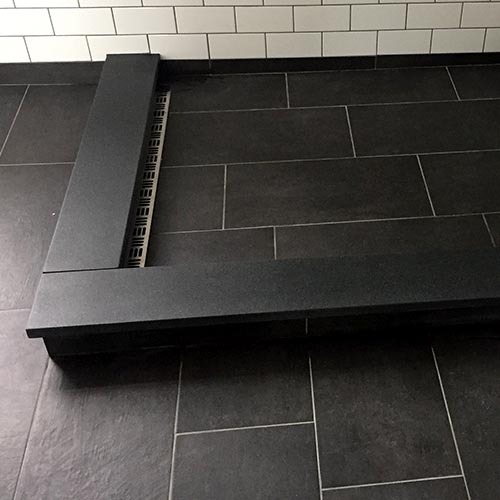 With right sized thresholds made of black stone granite, you can easily trim a fireplace in a never before way. Floors, patios, walls, backsplashes, countertops, pool linings, and pool decking are other places where you need thresholds for a better outcome. Whether your design style is traditional or all-out trendy, we’ve made it easy to find just the right product to finish off your residential or commercial space. 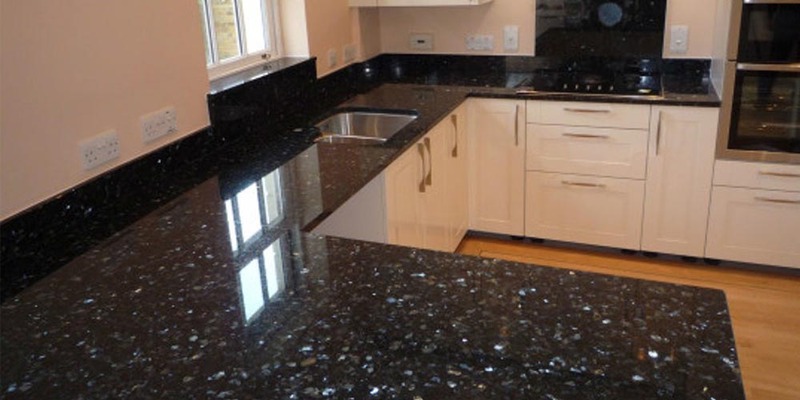 Regatta Universal Exports helps granite wholesalers, importers, retailers, agents and sourcing companies buy purchase quality granite products and thresholds in standard sizes in any part of the world. For product information or sales inquiry, view our product gallery or ask for a quick quote by filling the form here. 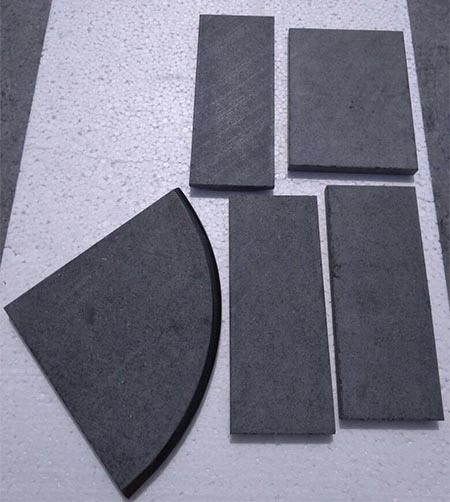 Whether you are searching for black granite thresholds, go through our website for a better result.